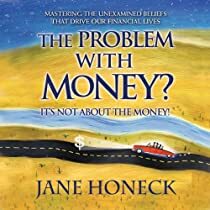 Jane’s unique approach, refined over years of working with clients one-on-one and in group classes, is clearly presented in The Problem with Money? It’s Not About the Money! Jane begins by identifying money beliefs in seven key areas and exploring how they influence behavior in seven facets of our lives. 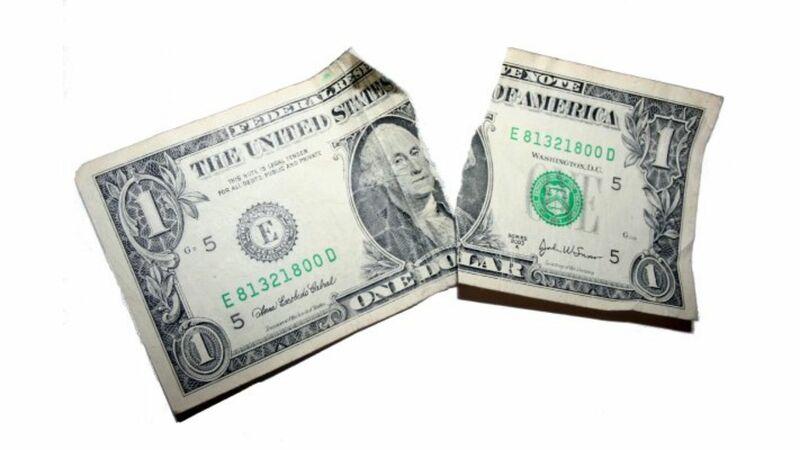 Then she provides tools and techniques for gaining power over these beliefs so a change of financial behavior naturally emerges. Bringing the process full circle, she provides methods for identifying small, doable action steps that produce the profoundly positive benefits of being financially conscious. The audiobook includes visualization exercises designed to deepen understanding and overcome habitual, detrimental patterns of thinking.